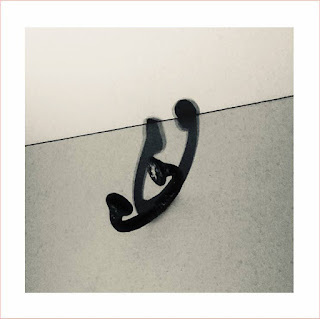 One of the most lyrically gifted MCs of our time, Lupe Fiasco is regarded as one of the premier wordsmiths by many, but his legacy doesn't really reflect that 100%. For the most part, Lupe has been a pillar of hip hop for the last 10 years or so, and though he hasn't always been the most active, he definitely remains consistent for the most part. Today, I wanted to take a brief look at his discography and see how these albums hold up and if his catalog is that legit. Let's get into it. -His debut album is seen as a classic by many and rightfully so. For a debut in the 2000s, it was a very good release with numerous highlights. Lupe had made his mark felt on tracks prior to this album and now with his arrival, he would seek out the assistance of producers like Needlz, Mike Shinoda, Kanye West, and the Neptunes while also utilizing the guest features from Jay-Z, Jill Scott, and more. The album touches on a variety of content, something that would become the standard for Lupe and his work in the future as well. The top songs on this album to me are "Hurt Me Soul", "Daydreamin", "Real", "American Terrorist", along with the two popular singles "Kick, Push" and "I Gotcha". 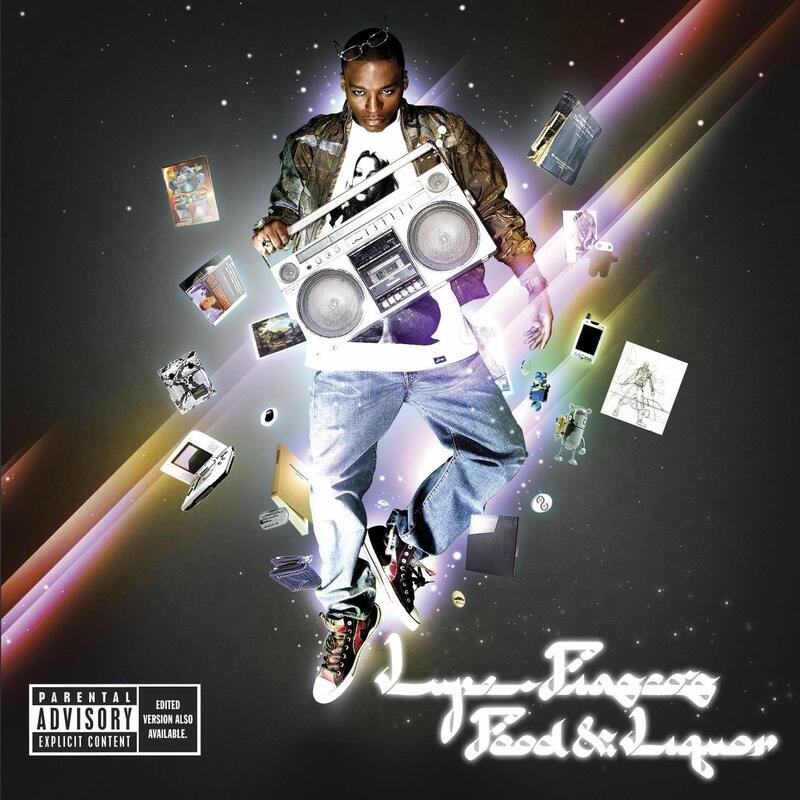 Food & Liquor is one of the best albums of 2006 and it is without a doubt a top 2 Lupe album and has a claim to be his best work period. -His second album is personally his best work to me. It was a concept. It was concise. It flowed very well and most of all, it was lyrically sound. Pretty much, The Cool took every aspect that made F&L so special and elevated in a number of those areas. Creativity shines through on this album, as Lupe took some of the toughest moments in his life and used it to fuel the darker side of the album. The production here goes from upbeat at times to soulful to dark and moody, but the lyrics and the songs are what make the album. Whether it was the knocking "Go Go Gadget Flow", the sinister classic "The Coolest", the soulful single "Paris, Tokyo", the storytelling gem "Hip Hop Saved My Life", or my personal favorite "Fighters", Lupe delivers on his biggest album IMO, which is his second biggest seller, but most important project in terms of the mainstream. 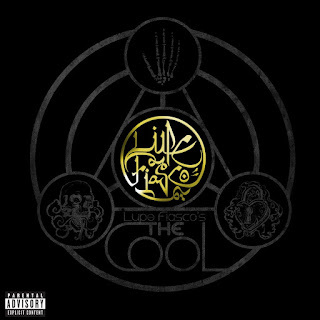 Lupe delivers and I fully believe The Cool is his best work. 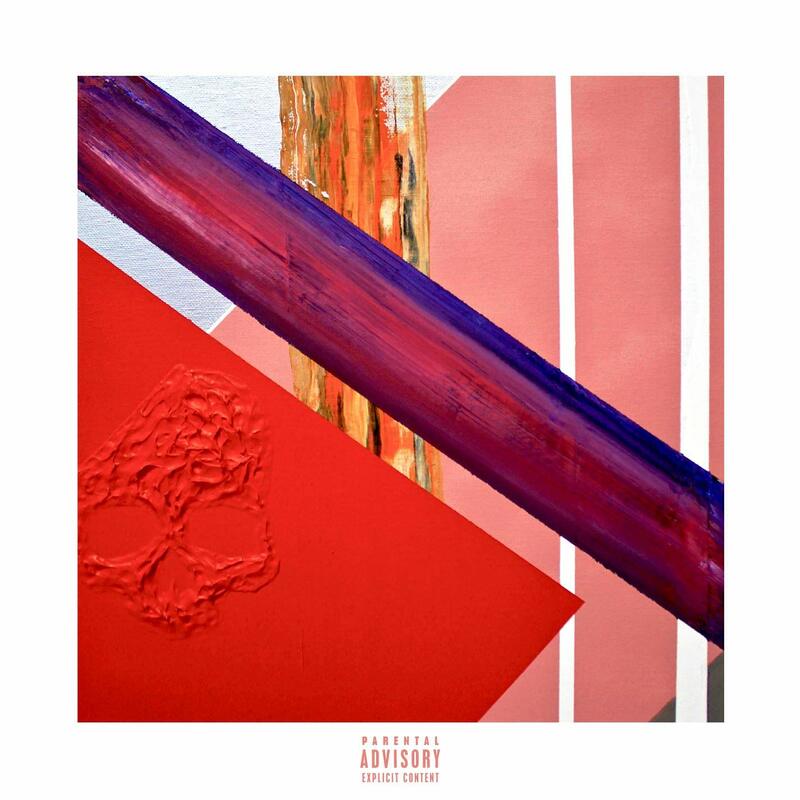 -So, I would say this is the worst Lupe album, but you already know that. 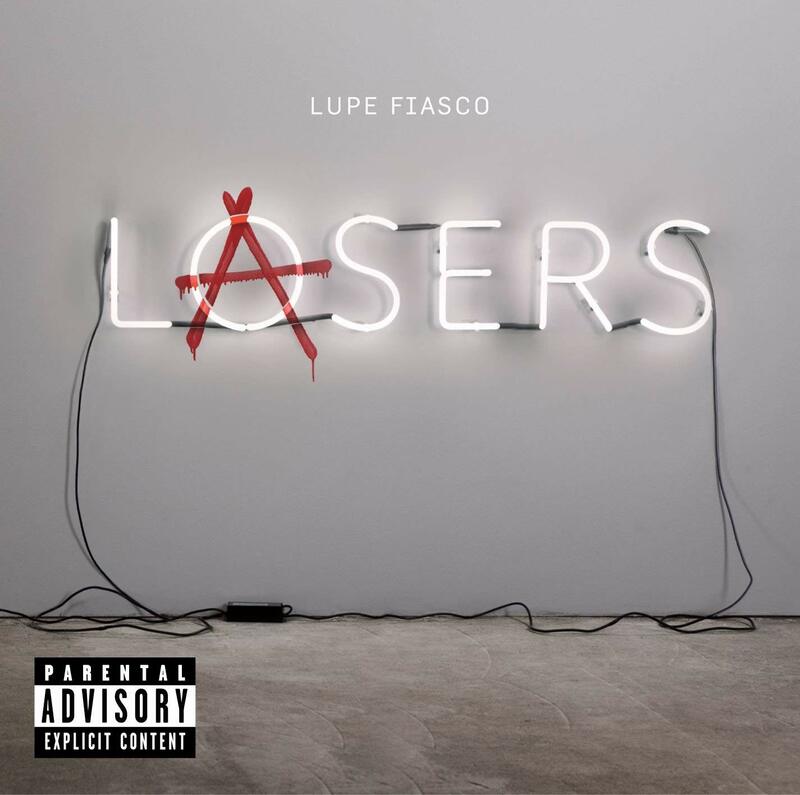 I don't hahe too mjch to say on Lasers aside from the obvious, but Lupe lost a lot of us with this album. I think his idea was to just give Atlantic Records an album that they would be pleased with, but in essence he takes his own discography down a notch and ruins his own legacy in a way to be spiteful. Regardless, the album in question has ups and downs, with more downs being the norm over the duration of the project. Lupe brings in production from The Neptunes, Needlz, Alex Da Kid, and more, but the production is one area of the album that misses the mark more often than not. Unlike his previous two, the production was a bit underwhelming and the music in general just didn't connect. While there are small highlights like "All Black Everything" and "Til I Get There", most of the songs here just do very little for the listening experience. 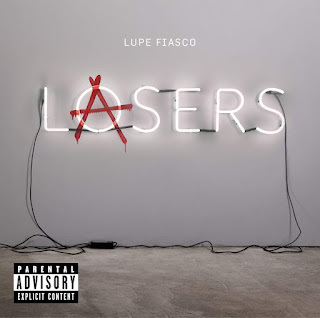 Lasers is an extremely disappointing album because we know that Lupe is capable of so much more. -This album is strange to me in some ways. It was not a classic and it is far from a bad album, but for some reason, it is extremely forgettable. That could be said for a number of projects from Lupe, but this album really wasn't that memorable despite being a solid listen. Production varied again, but this go round, it was less pop like and had more knock to it. The results gave us some quality songs such as "ITAL (Roses)", "Audubon Ballroom", "Lamborghini Angels", "How Dare You", and more. F&L 2 wasn't the album I expected, but it was still good, and it was a step up from the disappointment of Lasers. -So, Lupe saw fit to bring it back to the essence essentially with this album. Lupe was finding his form again and his music had the potential to be top tier and great once again. Enter his fifth album. His fifth project was one of the better albums of 2015 and would showcase Lupe at a place musically and mentally that saw him more focused than he had been since 2007. Some might call this album a classic and although I disagree, it isn't too far off from being that. It is a solid album, with excellent moments throughout and very little low points during the duration of the project. The highlights to me come in the form of the iconic "Mural", the posse track "Choppa", "Adoration Of The Magi", "Body Of Work", "Dots & Lines", and more. Overall, Lupe delivers on this album, and it is a clear cut top tier album in his catalog and definitely in his top 3 albums. 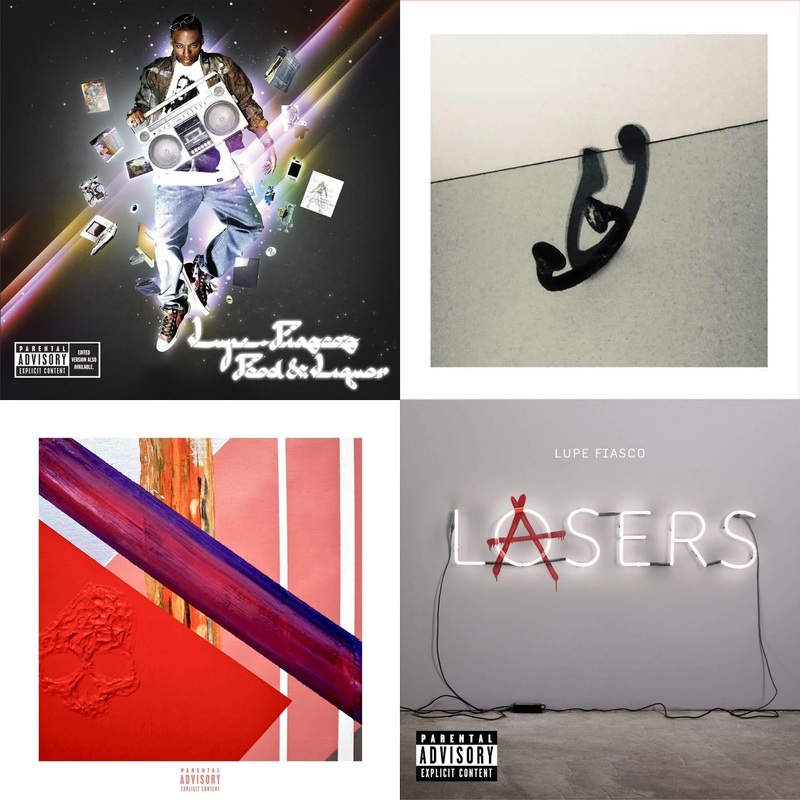 -So, after a solid release and a really good album, Lupe falls into that Lasers territory with his second worst album, and it is possibly his worst overall really. Lasers was a misguided project due to his label drama, but Drogas Light was intended to be his own redo of Lasers.... but for what? 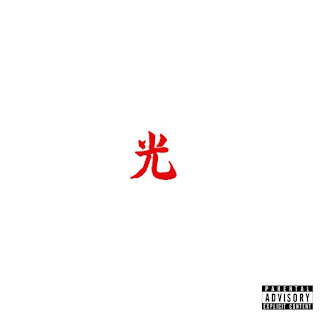 Lupe is at his best over crisp production and this album has very little of it. That's the first strike. The music isn't horrible, but it pales in comparison to his previous work, and when we are left comparing an album to Lasers in terms of how bad it is, there really isn't much to be happy about. There are a few bright spots like the Big K.R.I.T. and Rick Ross featured "Tranquillo", "Jump", and my personal favorite song here "Promise", but for the most part, Lupe misses the mark utilizing a style that IMO doesn't work nearly as well for him. Drogas Light is an album that could have been so much more, but it just fell short of the potential it had. -So, this is the newest Lupe album that has seemingly garnered rave reviews from a number of people, but I honestly don't see it. That's not to say the album isn't solid in spurts, but as an overall project, the album has numerous flaws, the production once again being the biggest problem. I'm not sure if Lupe is picking poor production on purpose or if he actually has this type of ear for beats, but the production here for 24 songs is mostly subpar. The album is ambitious for having such a long tracklist, but Lupe hints at the greatness he could have created with several songs on this uneven project. 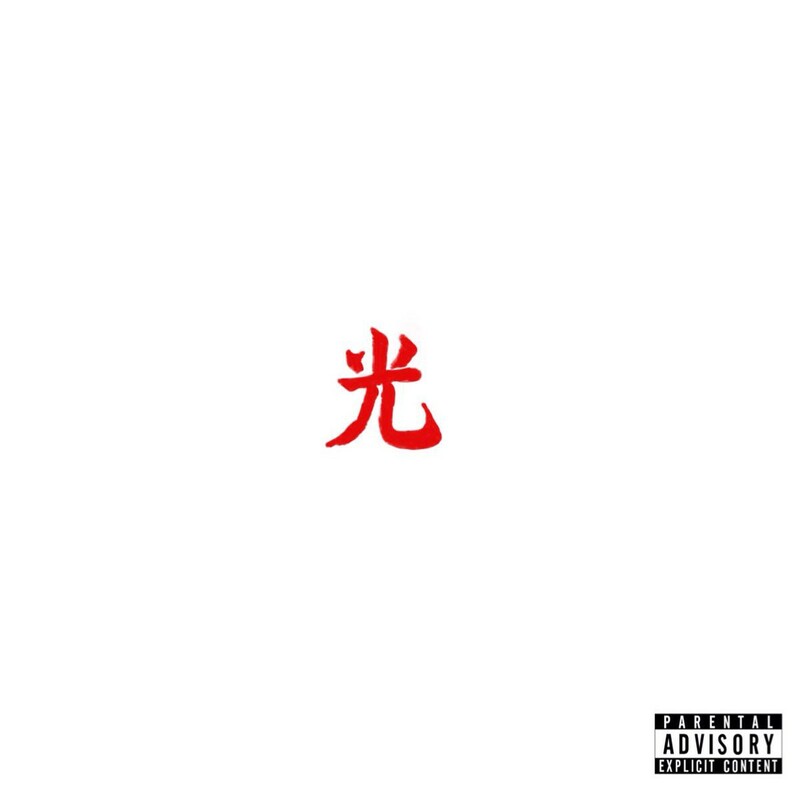 While many fans of Lupe have built this album up, there are too many mistakes in terms of production and sound, but the second half of the album picks up the pace for sure with "Stronger", "Jonylah Forever", "Cripple", "King Nas", and "Quotations From Chairman Fred" being the best of the best here. All in all, Lupe has a mostly solid discography with two mishaps, two classics, one possible classic, and two albums that are somewhere in between those in terms of quality.